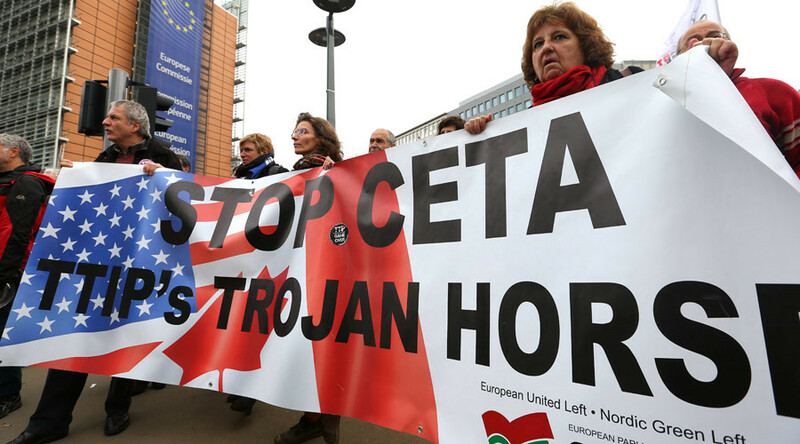 A landmark free trade agreement between the European Union and Canada could be signed within days after the Belgian government overcame an impasse with its regional authorities on Thursday. Belgian Prime Minister Charles Michel said his national government had reached a deal with the holdout region of Wallonia. The region held a veto over the country’s ability to back the trans-Atlantic trade agreement. And the EU, in turn, needed unanimity among all its members. The deal will go through regional legislatures by Friday night. Canadian Prime Minister Justin Trudeau has been due to travel to Brussels on Thursday to sign the deal, but those plans were effectively scrapped as the negotiations with Wallonia dragged on. Apple Inc. posted a third quarter in a row of declining iPhone sales on Tuesday, but beat Wall Street targets for its flagship product and forecast higher-than-expected revenue for the critical holiday shopping season. Apple executives said demand for the new iPhone 7, the company's best hope to revive flagging sales, was strong, despite fiscal fourth-quarter revenue dips in China and the Americas, its two most important markets. 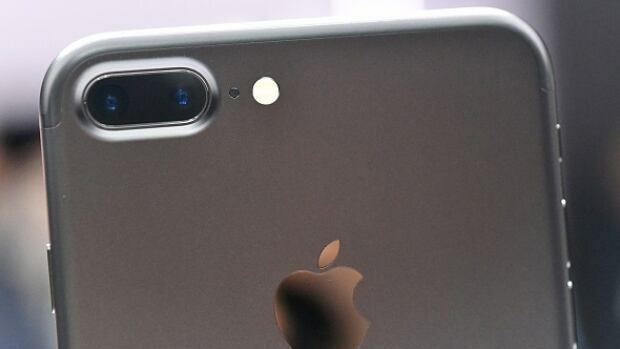 "We couldn't be more excited about the customer response to the iPhone 7 and the iPhone 7 Plus," Apple CEO Tim Cook said, according to CNBC. A 49-year-old nursing home worker in Ontario has been charged with eight counts of first-degree murder spanning several years. 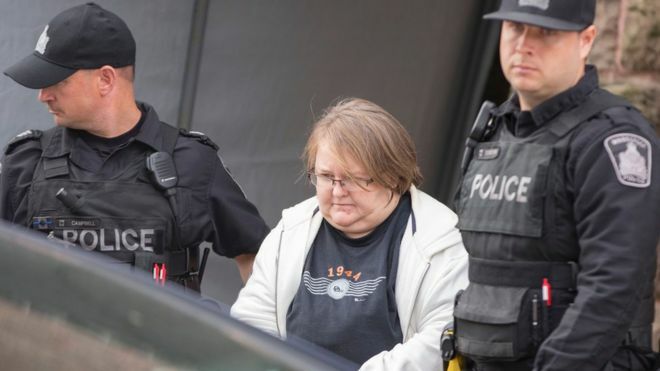 Elizabeth Tracey Mae Wettlaufer of Woodstock, Ontario, appeared in court on Tuesday morning. The victims were residents in two long-term care facilities where Ms Wettlaufer worked and were between 75 and 96 years old. Police said seven of the victims were given a fatal dose of a drug. The victims were five women and three men and were all residents of Caressant Care in Woodstock and Meadow Park in London, Ontario. Vladmir Putin, Russia's president and 2016 most powerful man in the world according to Forbes has ordered the children and relatives of all it's officials to return home amidst rising tensions between Russia and the West and the possibility of an all out World War sooner rather than later according to Kremlin sources and Daily Star UK. Putin's call for Russians to come home comes after Russia recently held defence drills for 40 million citizens, Puttin also cancelled a state visit to France after France President Hollande accused him of committing war crimes in Syria, and now he thinks that America might rally it's 'friends' against his country so he wants to be more than ready for that. This order also comes after Russia shipped nuclear-capable ballistic missiles (Iskander-M missle system) into it's central European border between Poland and Lithuania. 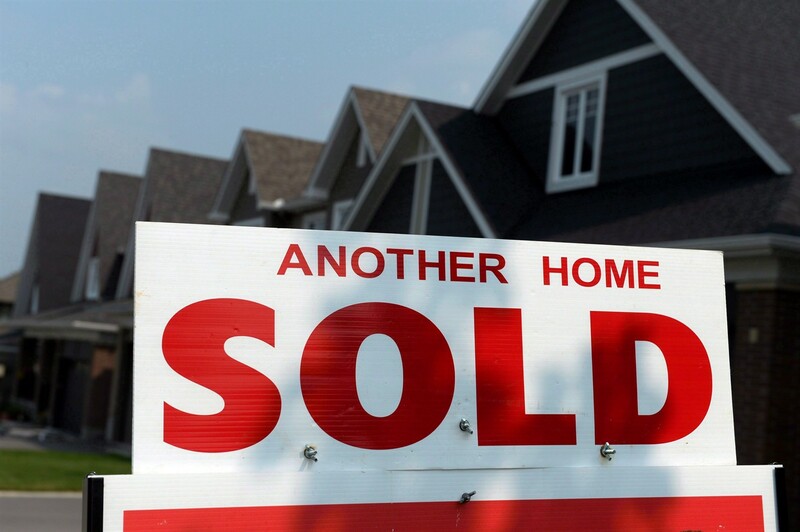 Federal Finance Minister Bill Morneau has announced new measures designed to help stabilize Canada's housing market, particularly in overheated areas such as Vancouver and Toronto. Among them will be the closure of a loophole some foreign residents are using to avoid paying capital gains tax on investment homes. Going forward, only people who used their home as a principal residence will be eligible for the government's exemption, Morneau said. "We want that exemption to be appropriately interpreted," he told reporters. "We need to have the beneficial owner of the home being here in Canada, we have to have that owner living in the home as their principal residence." Prince William and Kate arrived at a small village off the coast of B.C. on Friday in a replica 15-metre Haida war canoe, taken to the remote island by paddlers wearing T-shirts opposing liquefied natural gas development. The Duke and Duchess of Cambridge were welcomed to the Haida heritage hall by more than a dozen chiefs and elders. Young dancers in brightly coloured and beaded costumes performed a dance to honour the survivors of Canada’s residential schools and their personal journeys.